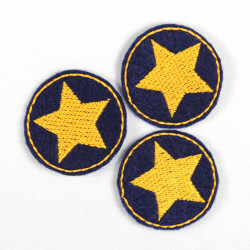 Sweet Star Patch with small noctilucent skulls! 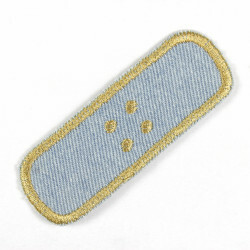 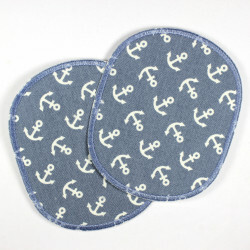 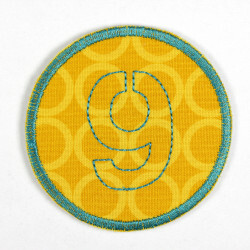 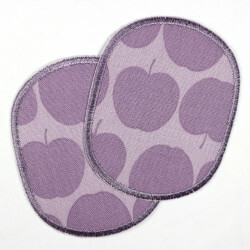 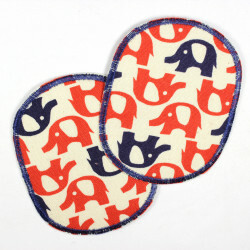 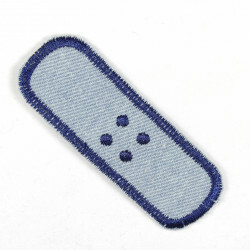 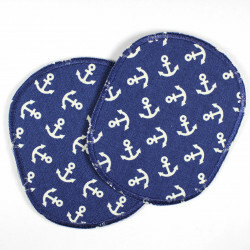 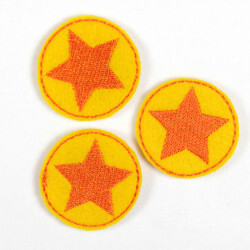 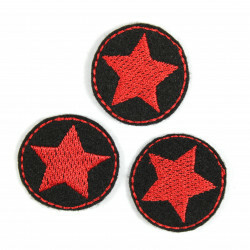 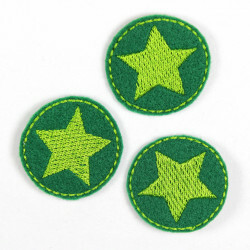 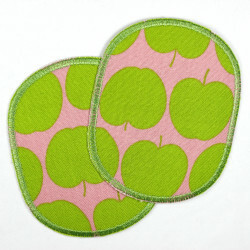 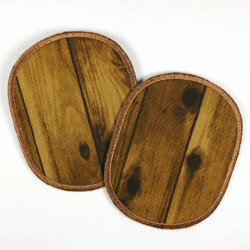 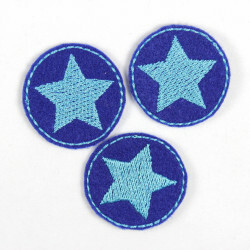 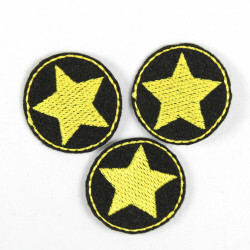 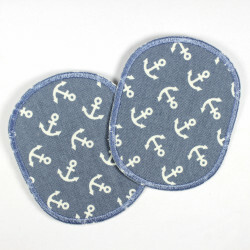 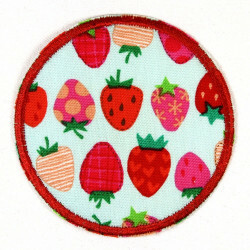 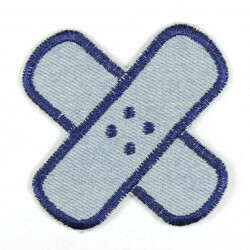 Through his tear-resistant reinforcement of this star is well suited Patch properly as a knee patches and patch pants! 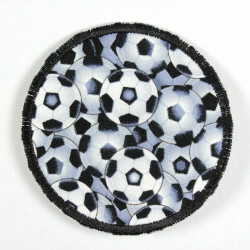 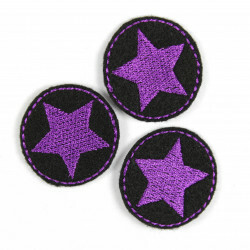 The special feature of this patch asterisk are small skulls that charge under UV light with energy and glow in the dark! 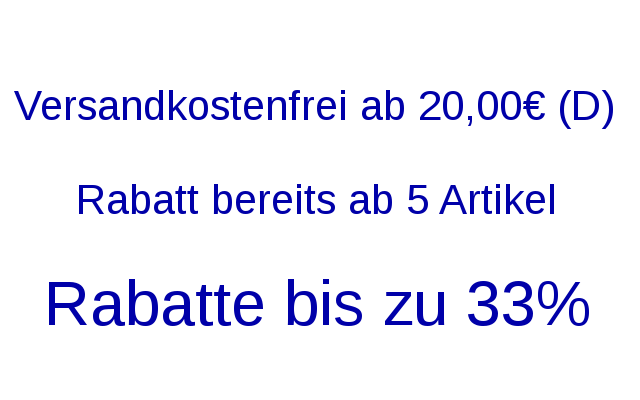 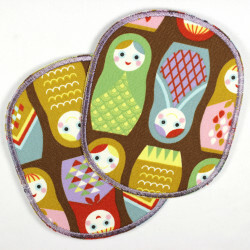 The applique is washable at 40 ° C in the washing machine on the left.